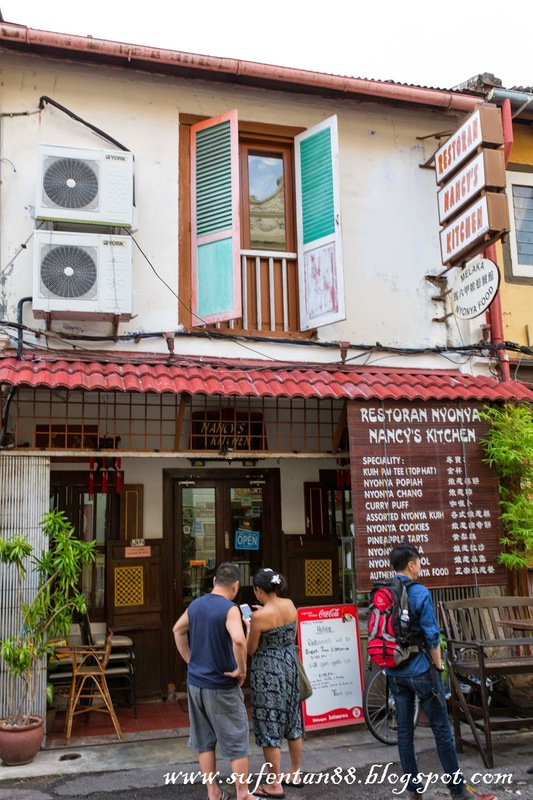 During the trip to Malacca, we visited another Nyonya Restaurant near our hotel. Normally during the lunch and dinner hour, you can see long queue outside the restaurant. But that day, we went around 5pm just before the dinner crowd start. 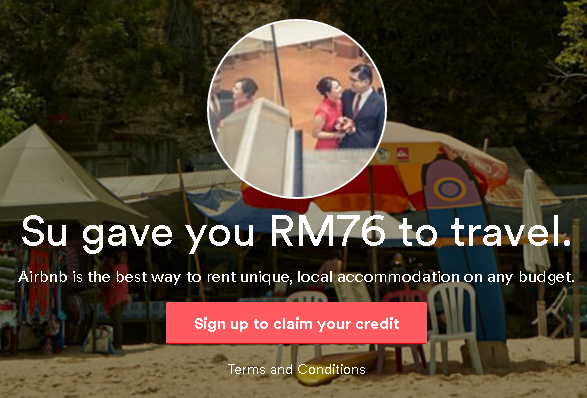 The place located opposite the Cheng Ho Residence, walking distance to Jonker street. Since we just had tea break somewhere else, we decided to have some light snack as our dinner. We order its ala carte instead of main dishes. I love to have popiah wherever I go, can't resist this too. Thickness of the popiah skin is just right with lots of filling wrap inside, very nice I would said however it is a bit spicy as it added some chilli paste. Recommended to order! My second favourite Nyonya snack is this! 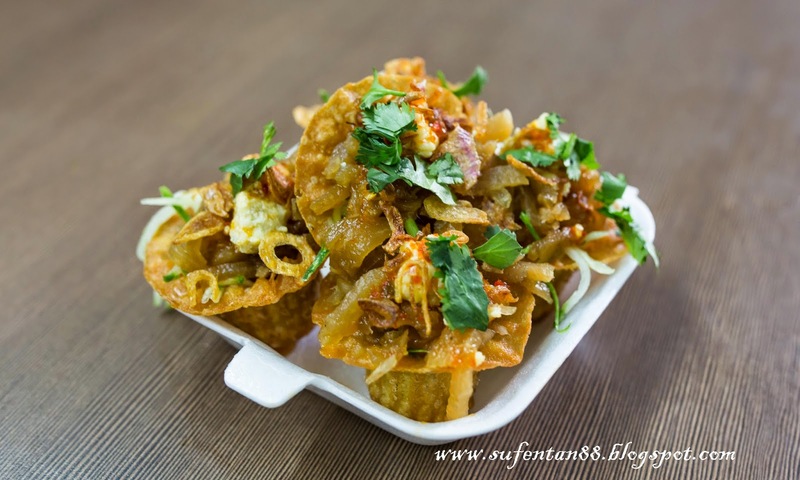 They are indeed good in making the top hat cones, very crispy and crunchy. The filling they are using is exactly the same as the Popiah filing but in a different way of serving. 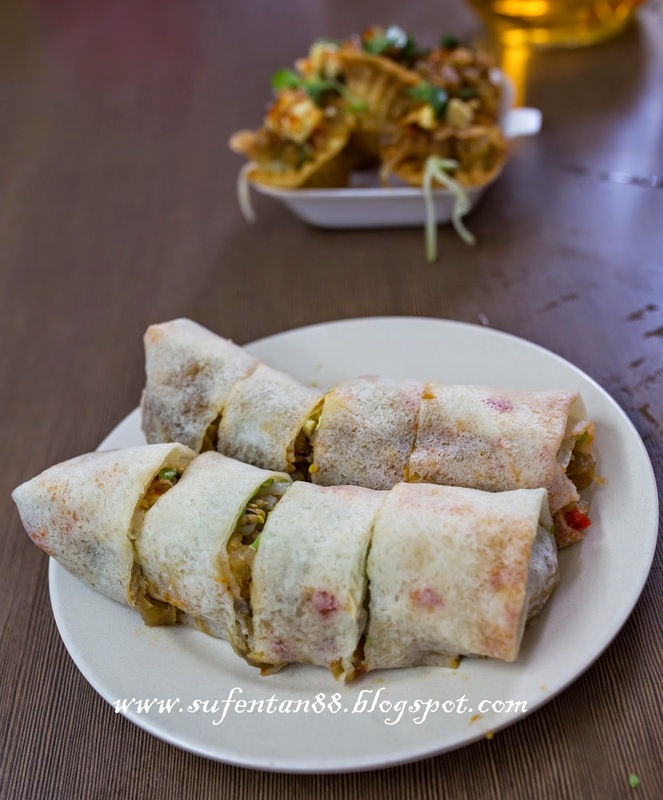 The popiah filling doesn't blend well on Pai Tee, I prefer the filling to be finer and dry in order to taste it in a crispy way. 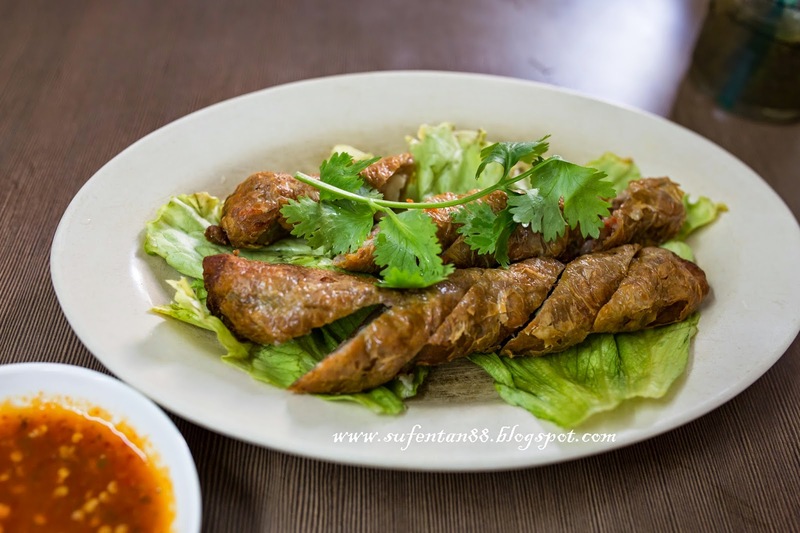 This dish very similar to the Hokkien's Lo Bak, however the taste of the Ngoh Hiang is not flavour enough. I still prefer the Penang's Lo Bak over this. 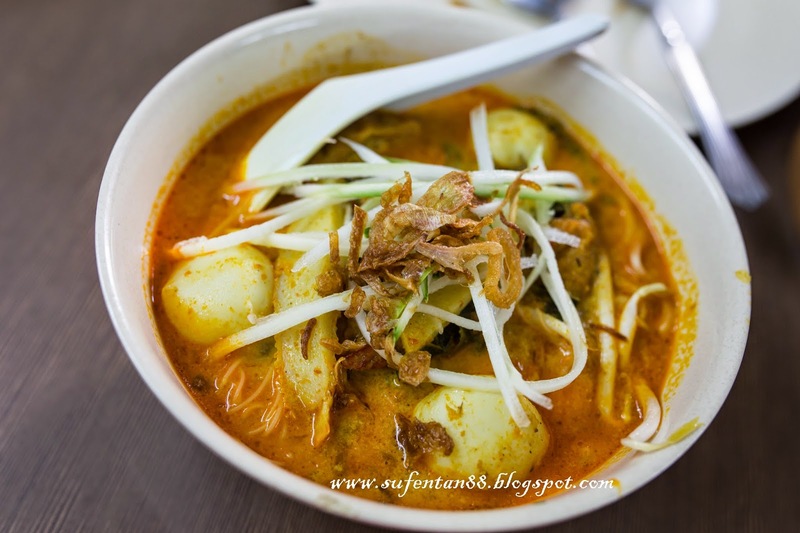 Nyonya Laksa here is very similar to the KL curry mee. The noodle that they are using is the normal yellow mee and bihun, not the transparent laksa noodle. The taste of the laksa is too similar to curry mee, if it is a curry mee, I would said it is comparable. 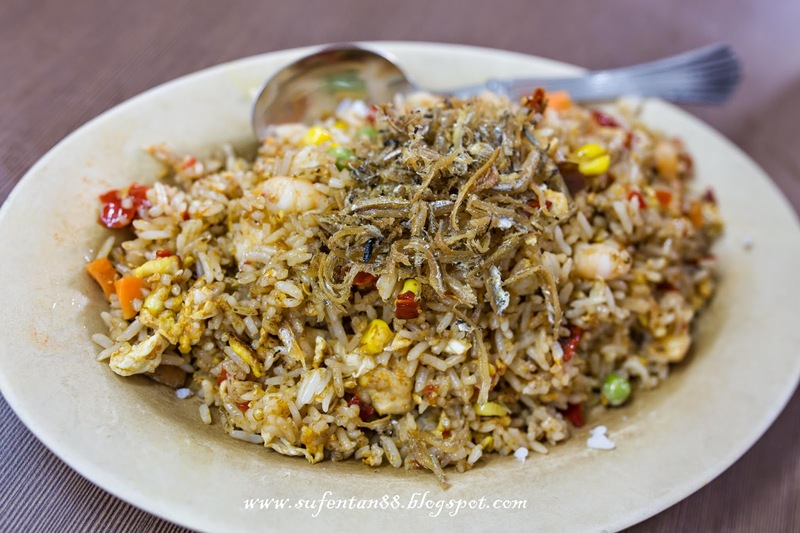 This is the last thing we would ever order as we always think fried rice is a common dish that every household can cook. We ordered this because hubby want to have rice. But this change our perception and gave all of us a surprise. It turn out to be pretty good and in fact delicious! Although it is a bit spicy but the rice smell so good with the anchovy on top. It looks like Kampung fried rice but taste so much better. Must Try! 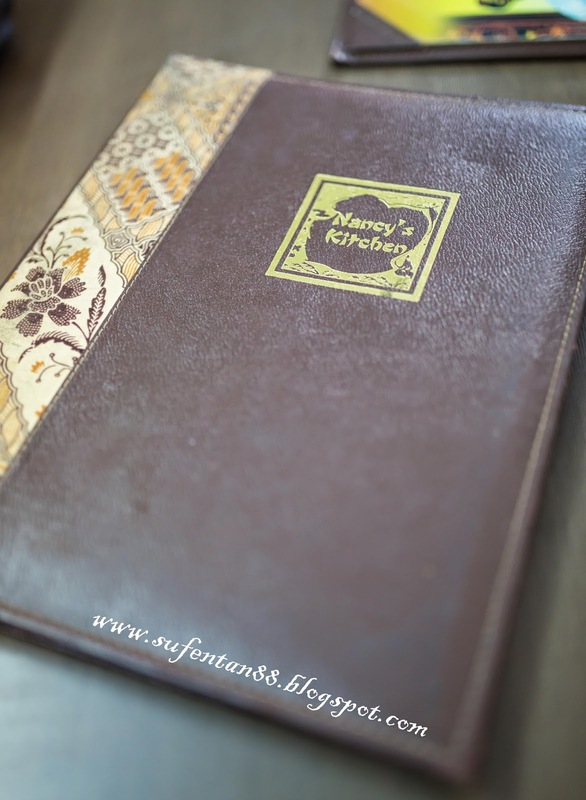 After trying their Appetizer and Ala Carte, I seriously will come back again for their main dishes. I guess this is also the reason why long queueing and people keep coming back again. I always love lobak, those you had definitely look good to me!